Annie Ruth Burton, 80 of Salisbury passed away Saturday, October 27, 2018, at Novant Health Rowan Medical Center in Salisbury. Born in Allgheny County on April 8, 1938, she was the daughter of the late Mertie Wagner Royal and the late Manley Royal. Annie Ruth worked as a himmer in the textile industry and loved sewing and quilting. 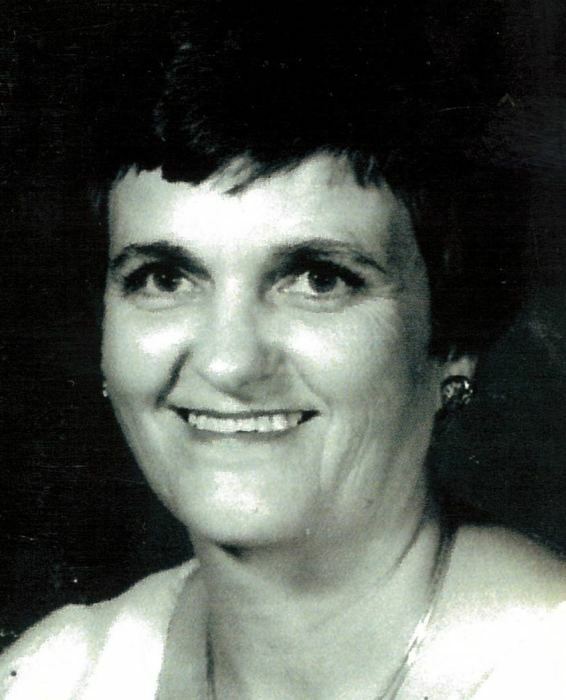 In addition to her parents, Annie was preceded in death by her husband, William Burton, son, Terry Burton and daughters, Linda Allen and Nita Burton. Those left to cherish his memory are her daughter, Christine D. Walton (Glen) of Salisbury; sons, Danny Burton (Sheila) of Salisbury, and Darrell Burton (Angie) of Advance; sister, Marie Gaultney (Claude) of Salisbury; eight grandchildren, and seven great-grandchildren. Visitation: 11:00 AM to 11:45 AM Wednesday, October 31, 2018, at the Outreach Christian Ministries, 722 W. Horah Street, Salisbury, NC 28144. Service: 12:00 Wednesday, October 31, 2018, at the Outreach Christian Ministries, 722 W. Horah Street, Salisbury, NC 28144 with the Pastor Bradley A. Taylor Officiating. Burial will follow in the Westlawn Memorial Gardens in China Grove. Memorials may be made to Rowan County Relay for Life, 1560 Julian Road, Salisbury, NC 28146.